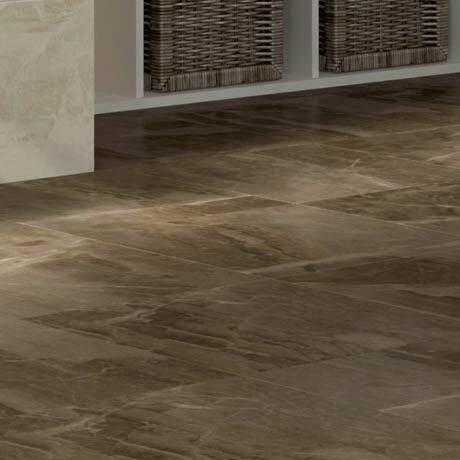 The Gio features a collection of stunning marble stone effect wall and floor tiles that gives a luxury look and feel to any room. Available in various colours and co-ordinating decor tiles. This porcelain floor tile is suitable for indoor and outdoor use. I love these tiles they really look like marble and the Colour is not as dark as i thought very nice.